Some pictures of our customers cars, trucks or other vehicles using a ZENOAH MODIFIED ENGINE. This RC Drag Car powered by a RES 30.5cc engine. This car is very fast and reliable. 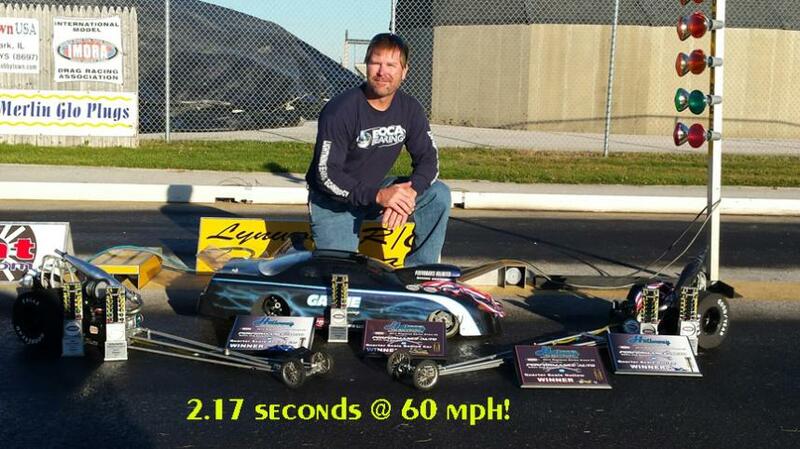 2015 National Champion Out Law Division Kurt Gawne...Smokin Fast!